The purpose of this award is to equip the learner with the knowledge, skill and competence in the practices and principles underpinning the role of a Special Needs Assistant. The SNA module is typically held over 16 sessions. Learners must complete a minimum of 30 hours work placement in a pre-school, primary, post-primary or special school where children with special educational needs are educated. This will enable the learner to gain invaluable experience through which they will be able to apply theory to the actual practice of working as a student SNA in an educational setting. This SNA module is like no other of its kind. It is a bespoke course that goes beyond the remit of the QQI learning outcomes to ensure that our learners graduate as exceptional SNA professionals. The course is delivered by highly-experienced and qualified professionals in the field of special education. Mairéad McHale and Clare Dooley are qualified teachers. Both have worked in special schools and in autism classes. Mairéad McHale is currently and educator in the further and higher education sectors delivering special education, disability and sociology courses. She also facilitates special education CPD training to teachers and SNAs in schools. Mairéad holds a post-graduate diploma in Special & Inclusive Education and a Masters in Education. She worked for over 12 years in both a special school and in autism classes (within a mainstream school). Mairead will facilitate the morning course. Clare Dooley is currently working as a mainstream junior infant teacher. She has over 15 years of experience teaching in both a special school and autism classes (within a mainstream school). She holds many special education CPD qualifications and has completed post-graduate studies in special education. She has a specific interest in well-being and emotional regulation and will complete a masters in this area next year. Clare will facilitate the evening course. The context and history of SNA provision in Ireland. Legislation pertaining to special education and disability. The role of the SNA in accordance with the Dept. of Education and Skills. The qualities and skills necessary to work as an effective SNA. The importance of maintaining professional relationships with all members of the multidisciplinary team. The role of SNA in facilitating activities of daily living (self-care skills). Evidence-based strategies and approaches used in special education. Positive approaches to behaviours that challenge. Categories of special educational needs – Autism, Down Syndrome, Cerebral Palsy, General Learning Disabilities, Specific Learning Difficulties etc. Academic writing and referencing skills. Critical thinking and reflection skills. Obtaining work as an SNA (CV/Interview skills workshop). One class per week held on Thursdays. There will also be one Saturday requirement (date TBA). To book a place on one of the above courses, please click on the following link to pay €100 booking deposit or the Early Bird fee. * Each course is subject to a minimum enrolment of twelve learners. This course is assessed through two written assignments. There is a significant amount of work involved and the assignments must be typed/word processed and comply with referencing protocols. However, you will receive a lot of help and support during the course on the academic writing and referencing requirements. To enrol on this course, learners must have access to a PC or laptop with internet access. They must be confident in their ability to complete two word processed assignments for a QQI level 5 qualification. Please note, we are unable to accept funding from organisations that process course payment after course completion date. Learners must have the ability and skills required to complete a QQI level 5 course. Learners must submit two typed/word processed assignments. Assignments must be submitted by email on the final day of the course. Learners must have an email account and access to the internet. Course notes will be uploaded to an online file sharing platform and hard copy printed notes will not be provided. Student SNAs must complete 30 hours of work placement in a school setting where children with special educational needs are being educated. Student SNAs must source the work placement hours themselves. Student SNAs will be Garda vetted through Synergy & The Open College. Garda vetting will also be completed by the school where student SNAs will carry out their work placement. This course leads to a level 5 award on the National Framework of Qualifications and, on successful completion, participants will be qualified to work as SNAs in primary, post-primary and special school settings. Further study options will be explored, including progression to University level 7 and level 8 part-time and full-time programmes. This SNA level 5 programme is in partnership with The Open College. 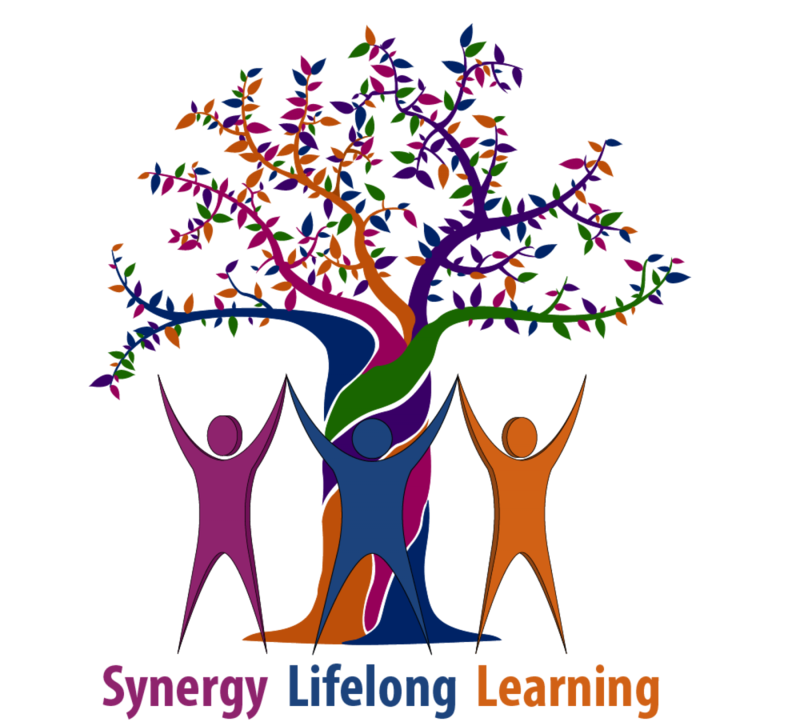 In-Service Professional Development – We come to you!